If you have family or close friends in Constantia, you can send them a present of flowers through Bloomable (formerly SA Florist). Bloomable (formerly SA Florist) also assembles sympathy arrangements. Chrysanthemums and St. Joseph's lilies are classic selections for these sober events. They also work well with a get well soon card or with a heartfelt note to apologize for a mistake. Our Constantia florist can provide the ideal flowers for any situation you may find yourself in. We provide Constantia flower delivery of stunning arrangements and uncommon gifts for all occasions. We have a wide variety of gift hampers filled with snack selections like fruit, nuts, rich candies and even a bottle of fine wine for an upscale celebration. We can add plush animals and toys, greeting cards and even balloons to personalize your gift to reflect the one-of-a-kind character of the recipient. 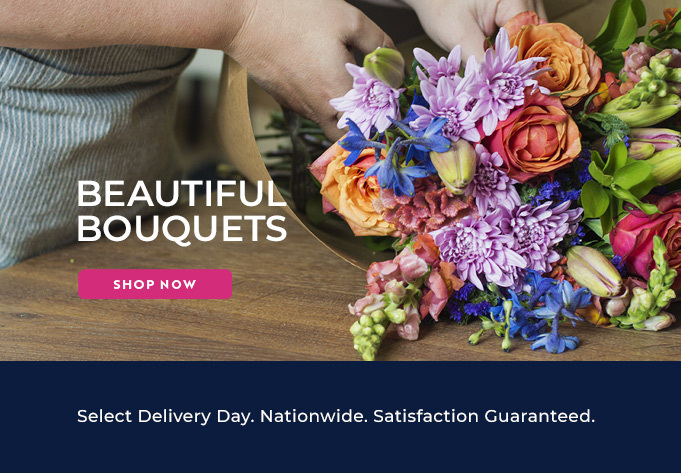 At Bloomable (formerly SA Florist), we use our own professional florists and independent shops to avoid middle men who cut corners on quality to squeeze out additional profits. We utilize the most up-to-date online tools to make it easy to order Constantia flowers no matter where you live or work. We also take pride in offering the most attractive blooms and friendly service at a practical price. Experience the Bloomable (formerly SA Florist) difference today!